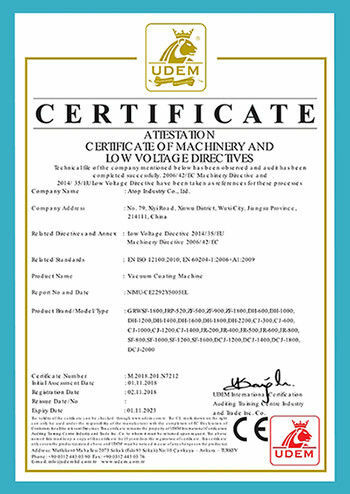 system, aluminum evaporation system, electric control cabinet and steam plating operation station. 5. 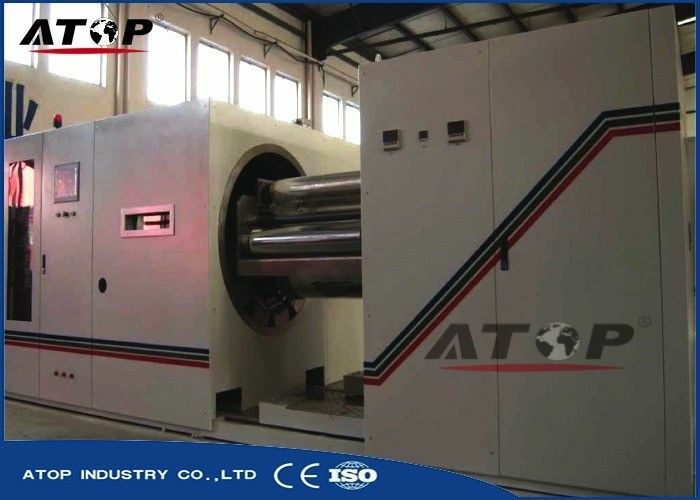 Vacuum auxiliary pumping system is equipped with a quick circulating low temperature water vapor trap. 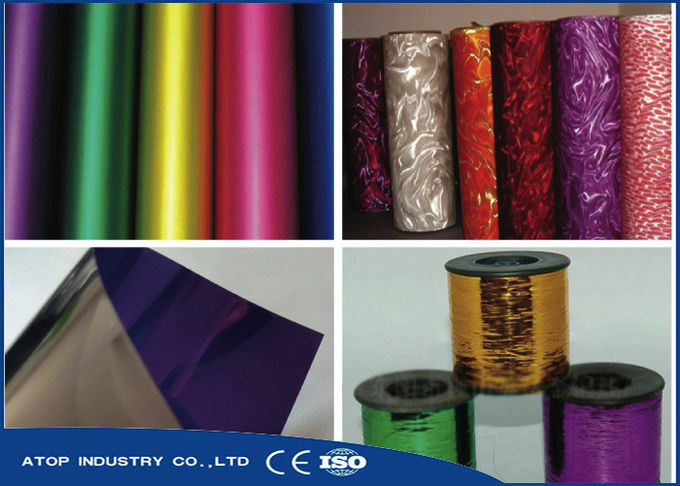 material coating purpose, for example : Si02 material. 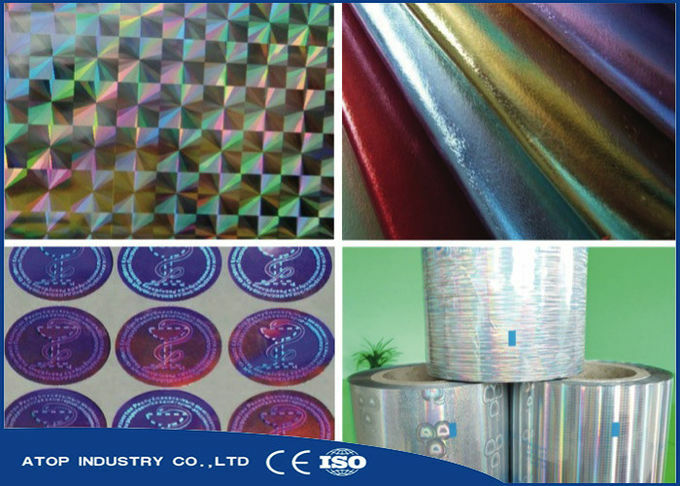 range application and high adhesion force advantages.